The site, which is relatively flat in topography, comprises 4.71 acres (1.9 hectares) of land which is currently undeveloped and the approximate boundary of which is outlined in red on the map above. The property benefits from access from Balloo Park. 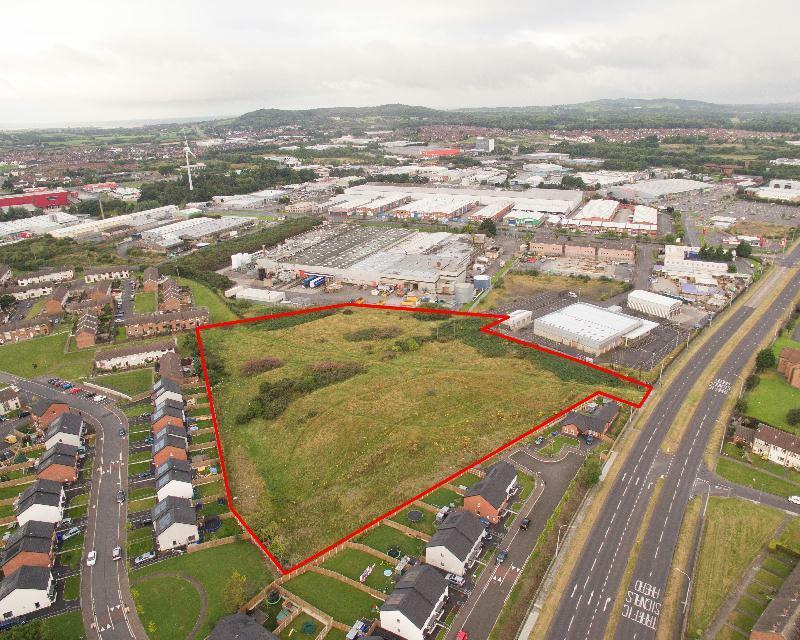 Planning The entire site is zoned in the Belfast Metropolitan Area Plan 2015 as amajor area of existing employment/industrial and as such (subject to planning) it is suitable for a variety of other commercial purposes. Part of the site has planning for a 6,000 sq.ft. warehouse/trade centre/office unit.